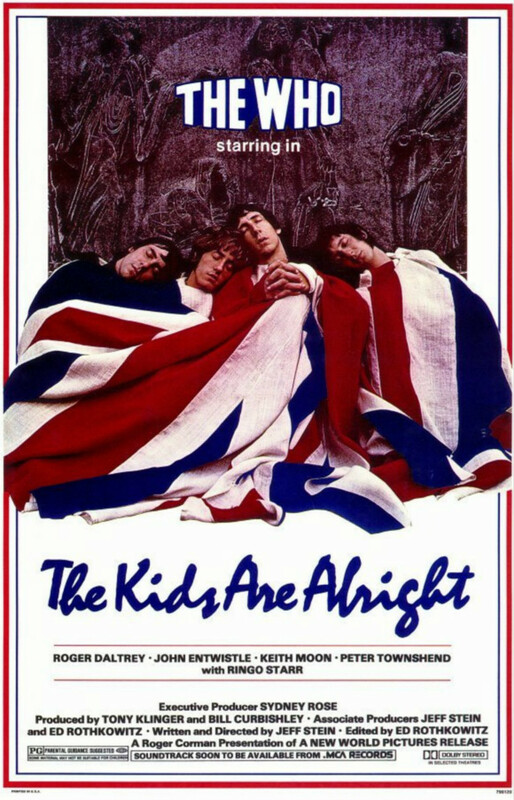 The Kids Are Alright is a 1979 documentary film about the English rock band The Who, including live performances, promotional films and interviews from 1964 to 1978. It was directed by American fan Jeff Stein. The font used for the film title in the poster is Mistral. Named for the strong, cold winds of southern France, the casual script typeface was designed by Roger Excoffon for the Olive foundry in 1953 based on the designer’s handwriting, and is a true script in that the letters are designed to connect. The Mistral font identified above is not available for free, please follow the link above and purchase the font. Meanwhile, you can take a look at our collection of fonts for cars, pop music and apparel as well as round-ups of new & fresh fonts around the web. In addition to The Kids Are Alright, Mistral typeface is also used in the following logos, movie posters or album covers etc., including: Drive, Paradise, Niggaz Wit Attitudes, Eazy-Duz-It (Eazy-E).